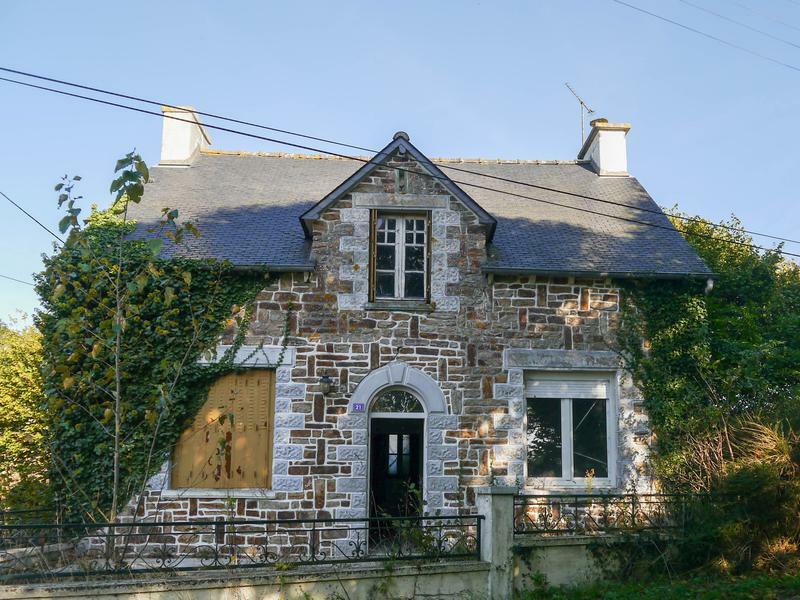 This exquisite property is at the heart of one of Brittany’s most desirable and affluent regions. Sophisticated Dinan, with its eclectic mix of medieval history and cutting edge modern style, is a magnet for discerning travellers and this venue more than meets their exacting needs. 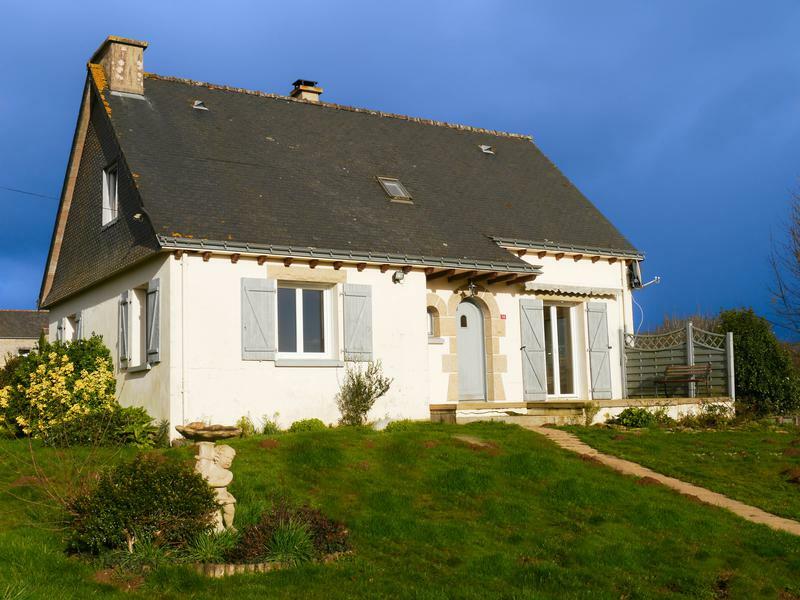 With a proven track record as a gite complex this is a beautiful home with a ready made income. The main house, which sleeps 12, has a master double bedroom with ensuite shower, two double bedrooms, two twin bedded rooms, children’s room with bunk beds two shower rooms, bathroom with corner bath and four separate WCs. 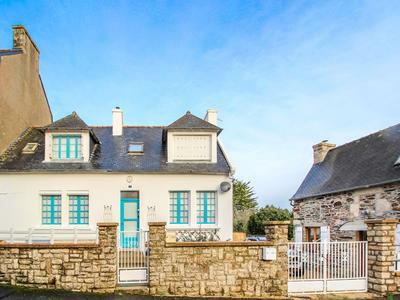 The first gite sleeps 6 and has a master double bedroom with ensuite shower and roll top bath, two twin bedded rooms, a shower room and two separate WCs. 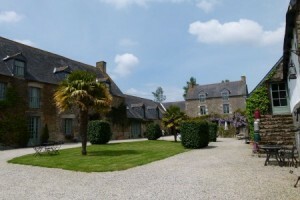 The second gite sleeps 4 and has a double bedroom with twin bedded room leading off main bedroom. Two shower rooms and toilets. Do take a look at the virtual tour and please e-mail for a floor plan and many more photographs.